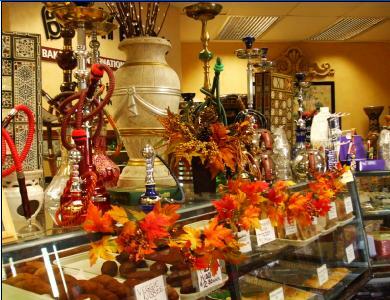 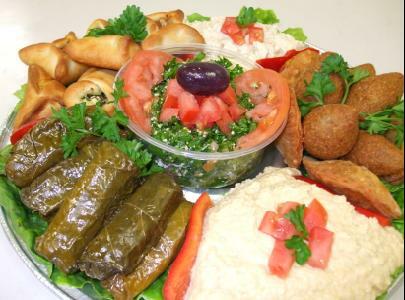 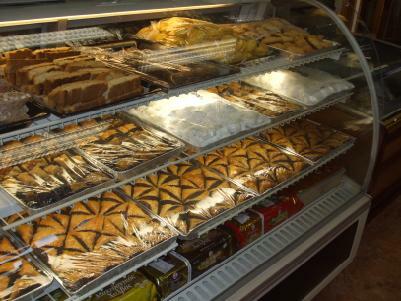 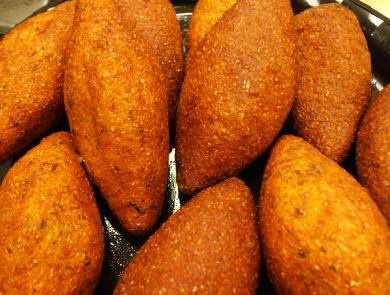 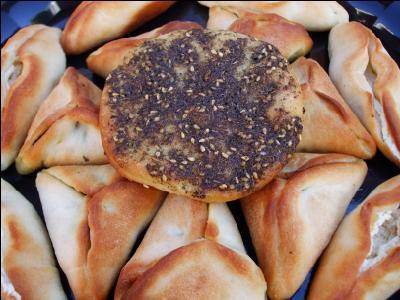 Bahnan's International Marketplace, Bakery and Cafe is family owned. 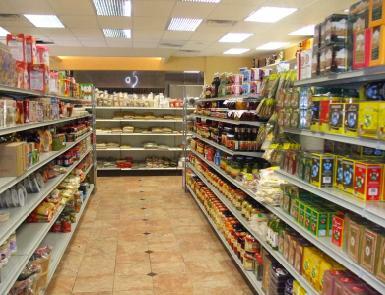 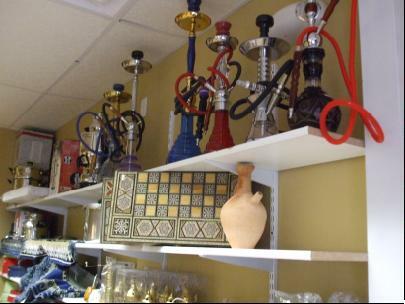 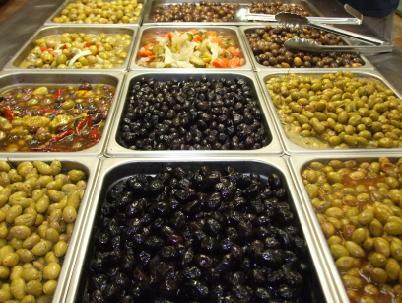 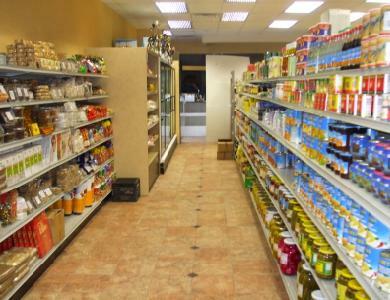 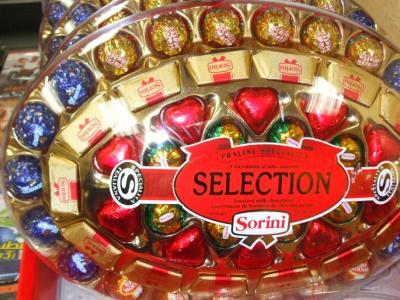 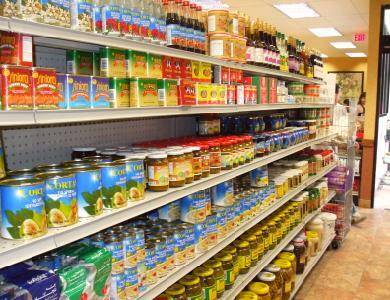 We import foods from all over the Middle East to stock our shelves with items from Greece, Syria, Lebanon, Iraq, Bulgaria, Iran, Macedonia, Albania, Armenia, Turkey and more. 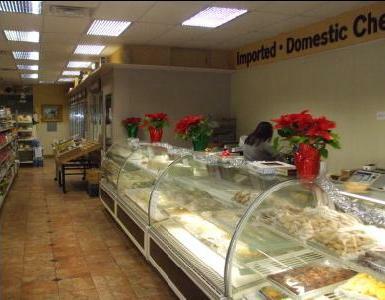 Our meat is halal and hand-cut in our walk in refrigerated facility.